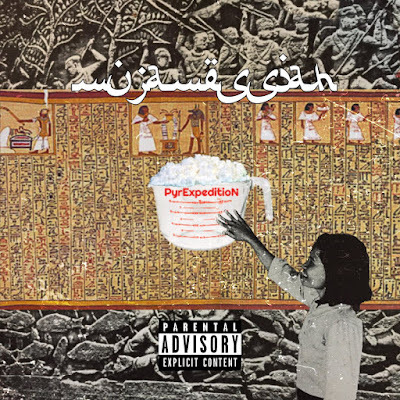 Muja Messiah and producer TEK to deliver the hard as nails PyrExpedition, with guest Metasota, TEK, Maria Isa & Lady Midnight, with additional production by Buda Tye & Jesslisten. 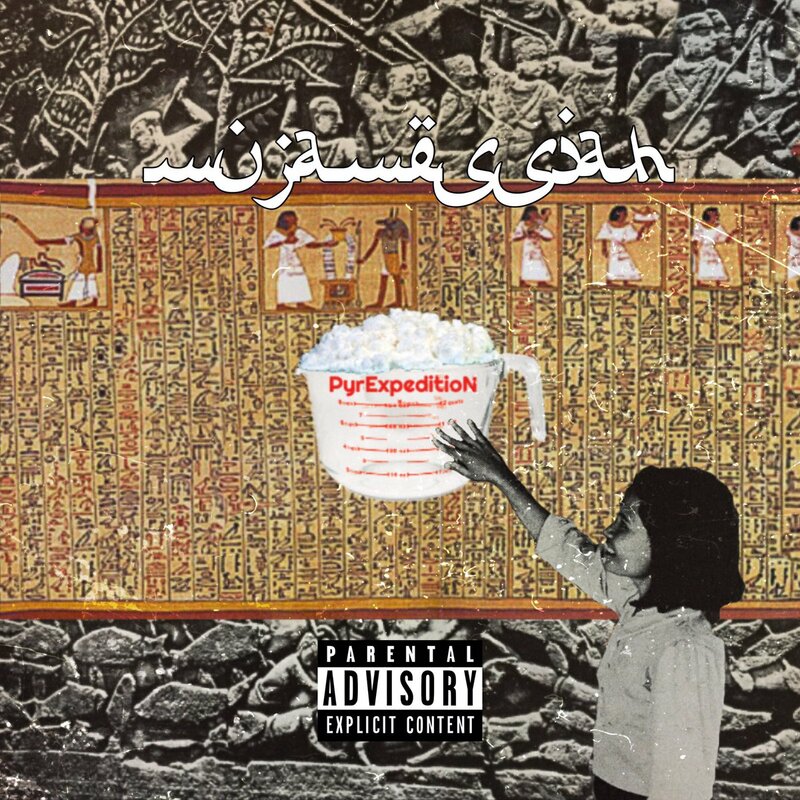 PyrExpedition is a lead up to his Roc Marciano produced Saran Rap EP on Dog Bites Man dropping this spring. Check out the video for "Ca$hDro" shot in Cuba with Maria Isa and Yrak Saenz.